The Series 65 Nozzle Retainer incorporates two unique design features. The retainer encapsulates the carbide nozzle while the threaded design eliminates the failures associated with snap ring retainer designs. The retainers are also designed to accept a standard 1/2 inch drive socket wrench or breaker bar to install or remove the nozzles, a much improved system over the older cross wrench designs. 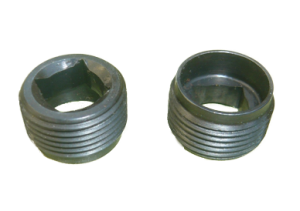 The nozzles can be used with our serviceable socket weldments or your tooling can be drilled and tapped to accommodate the 1”-14 UNC thread profile. 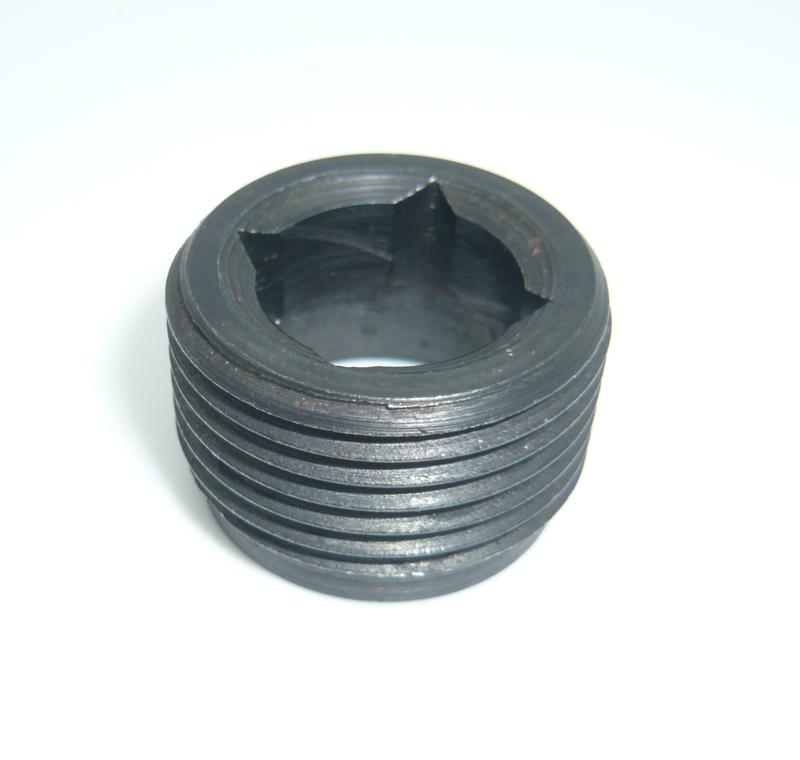 The nozzle retainers can be ordered in two materials, Steel Alloy (black oxide) as well as 316 Stainless Steel. Note: Carbide nozzle not included. The retainers are designed to be tightened and loosened using a standard 1/2 inch drive socket and/or breaker bar..